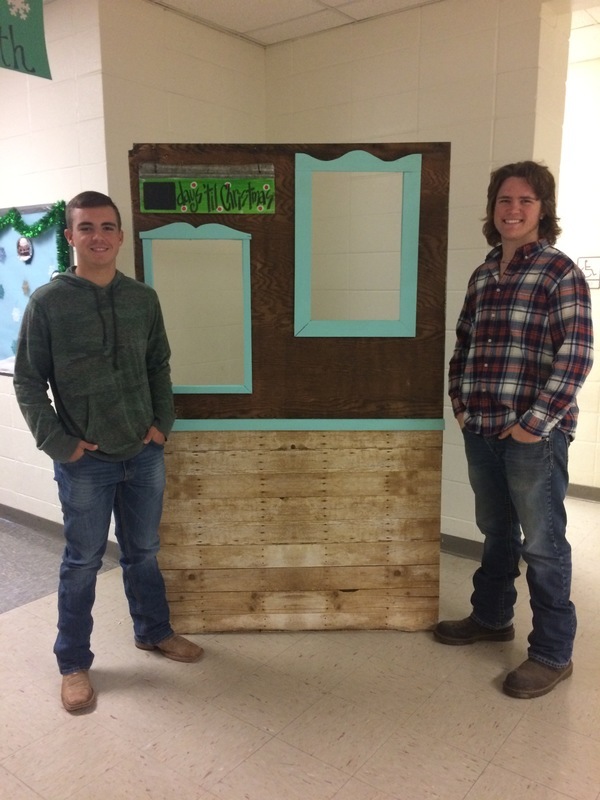 Smackover High School agriculture students designed and built the photo booth for tonight's Family Christmas Night at Smackover Elementary School. It's going to be a great evening tonight! Planned activities include escape rooms, pictures with Santa, the Christmas photo booth, Christmas stories in the library, and so much more! Christmas activities begin at 5:30 pm and are free!